What an beautiful fundraising concert yesterday afternoon! 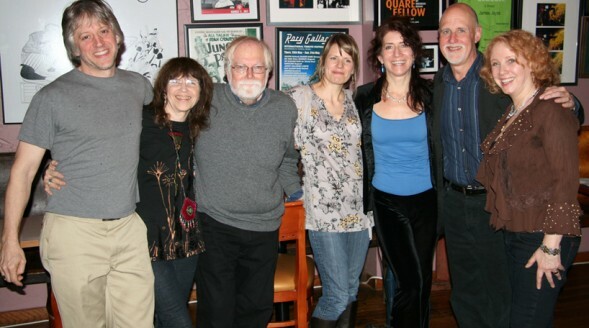 Our heartfelt thanks to Ina May Wool, Bev Grant, Amy Soucy, Valerie Ghent, John Platt, Le Cheile and the wonderful audience who sang, clapped, cheered, danced, hooted & hollered – the funds raised will go directly to our Feel the Music! seniors programming! THANK YOU!! A stunning event! Thank you Tom Boyd, Ina May, Bev, Amy, John, Dave, everyone at Le Chéile NYC & all our new friends! !